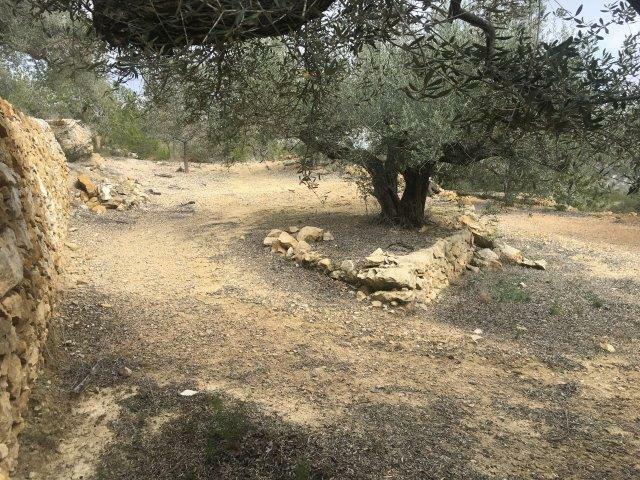 In the countryside of L’Ametlla we have 8 parcelas of land with a total area of around 3 hectares. 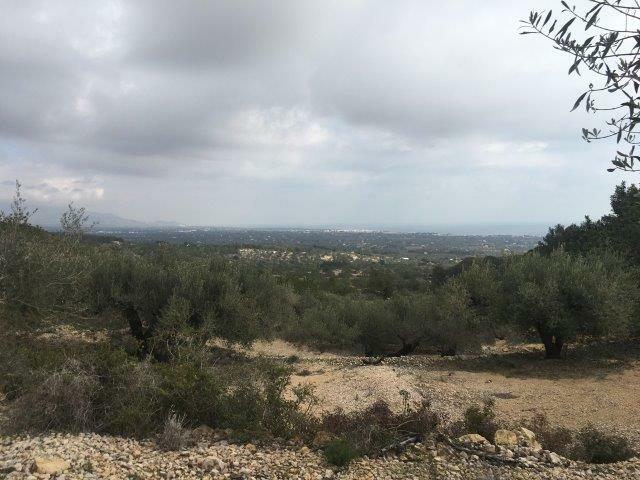 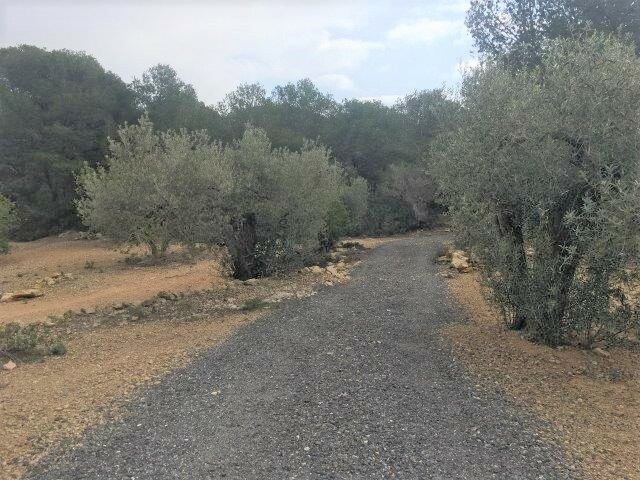 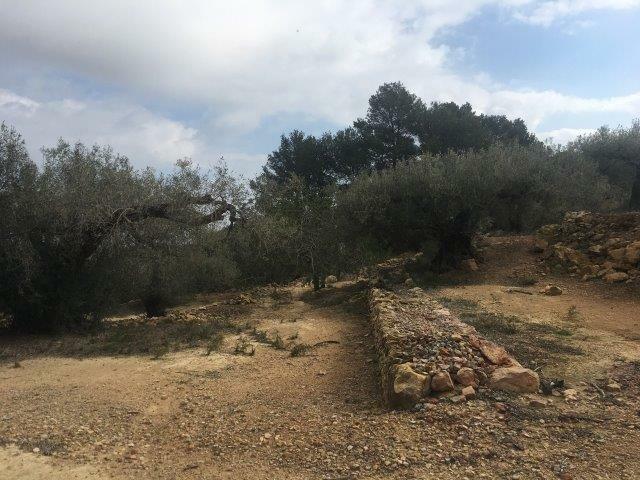 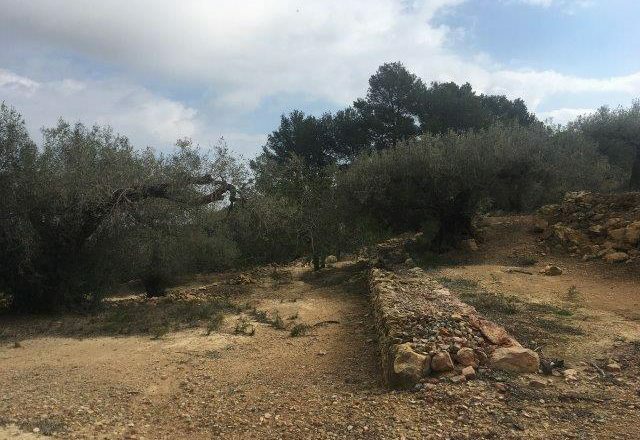 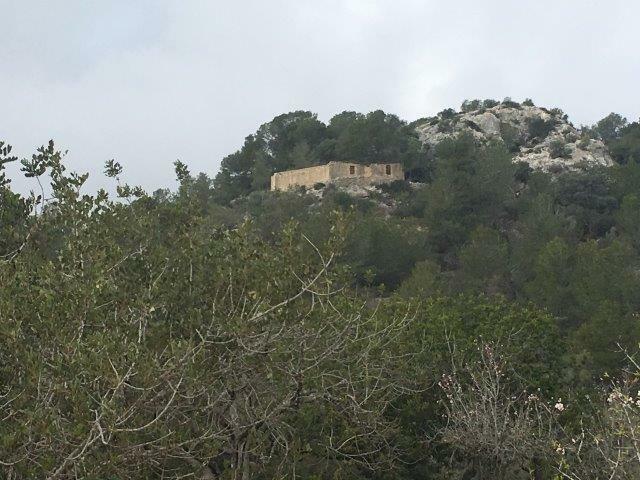 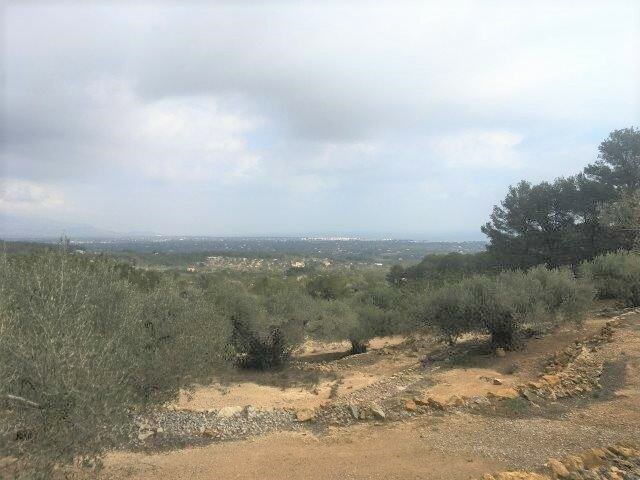 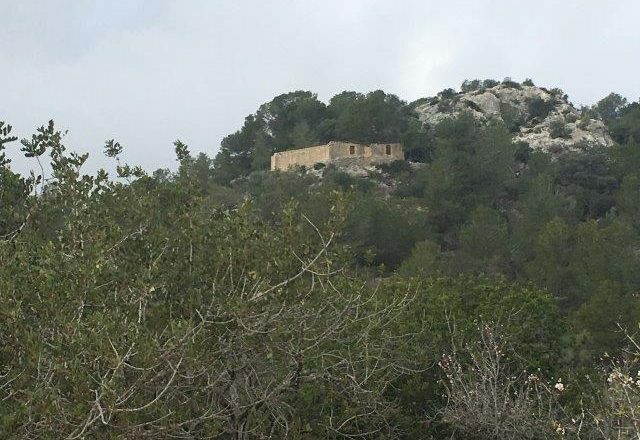 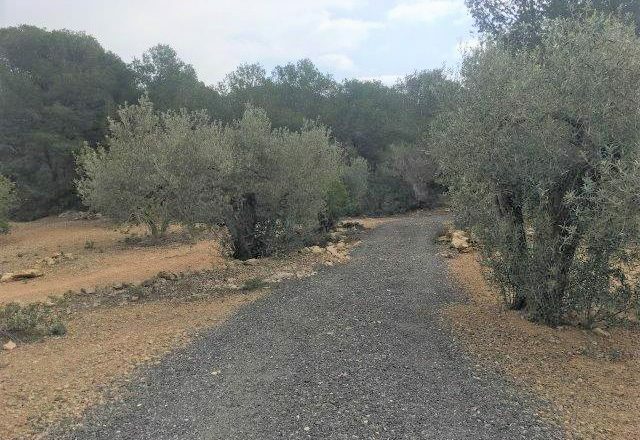 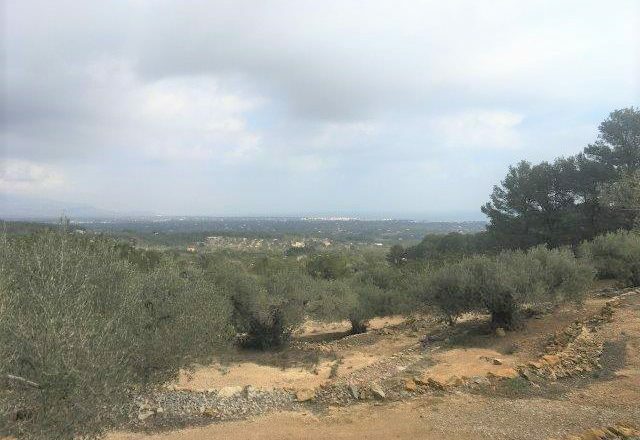 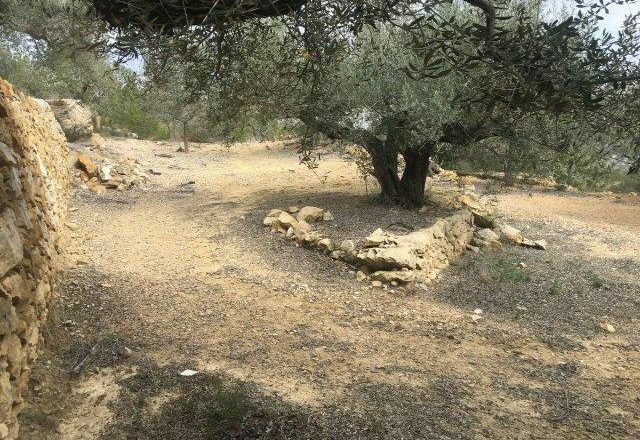 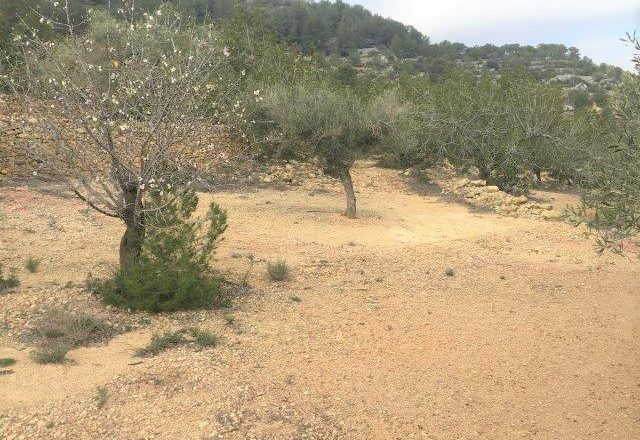 The land is mainly well looked after and has wide terraces with olive, almond and carob trees. 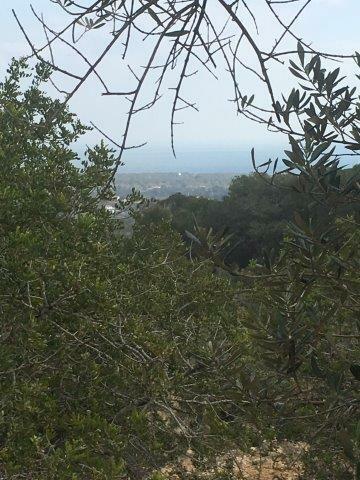 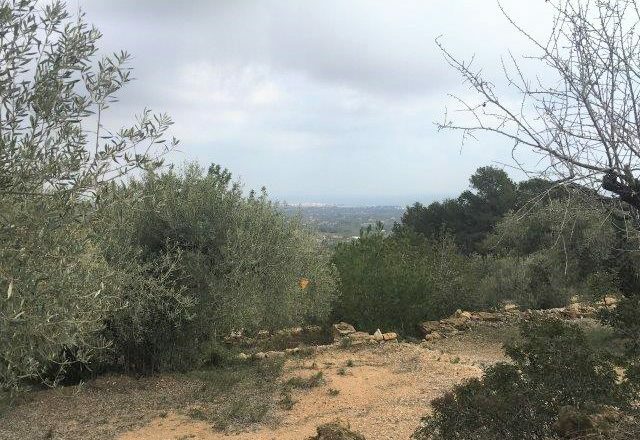 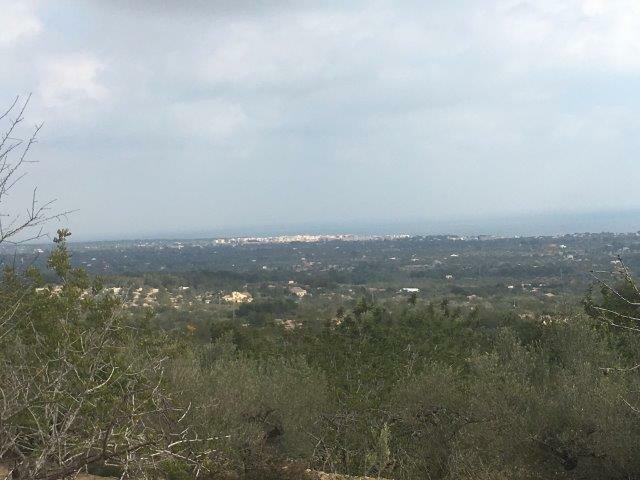 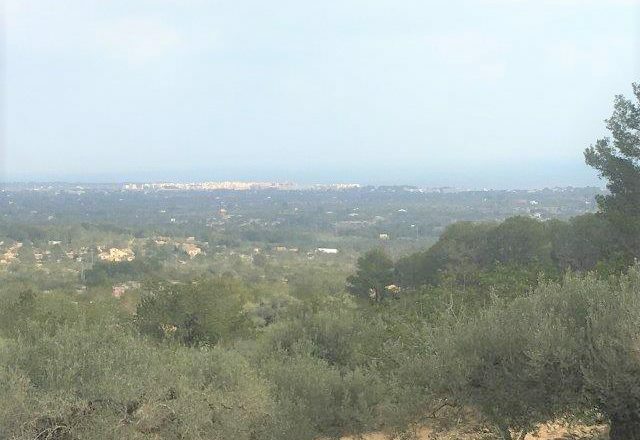 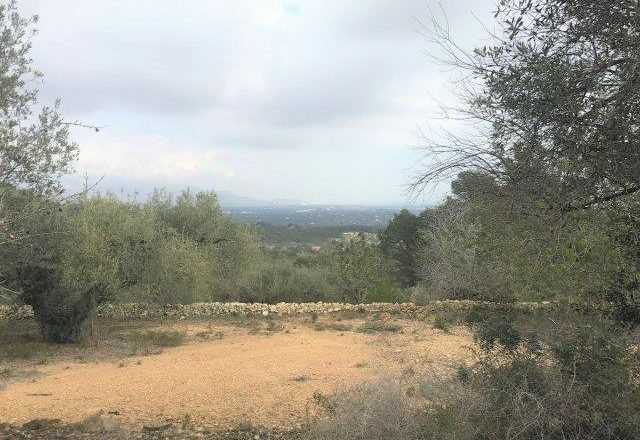 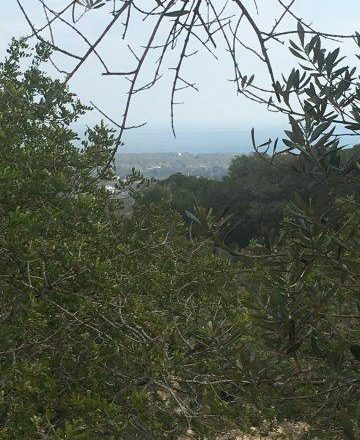 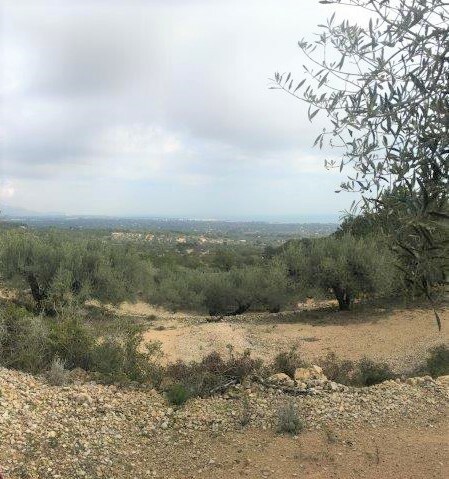 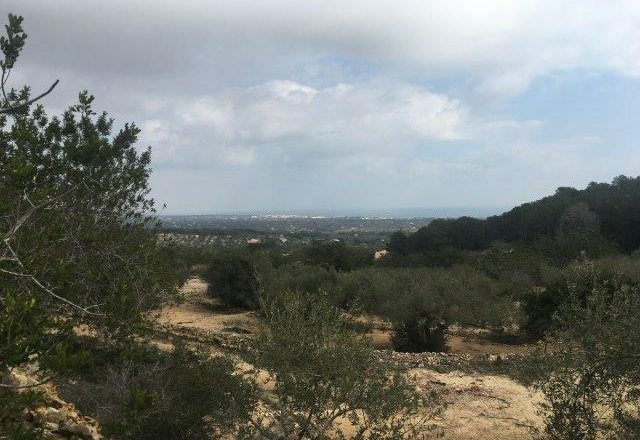 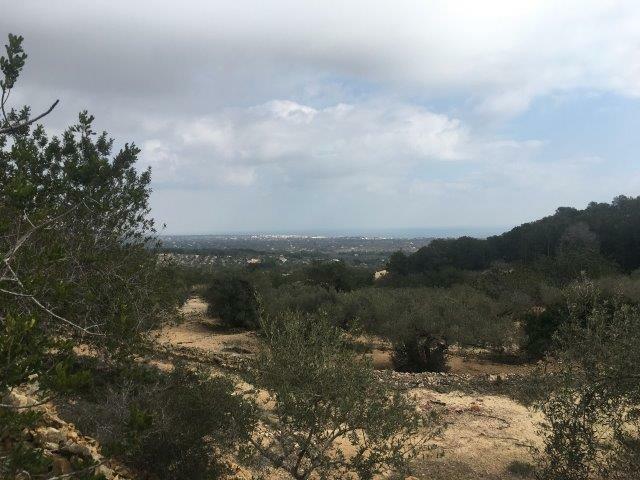 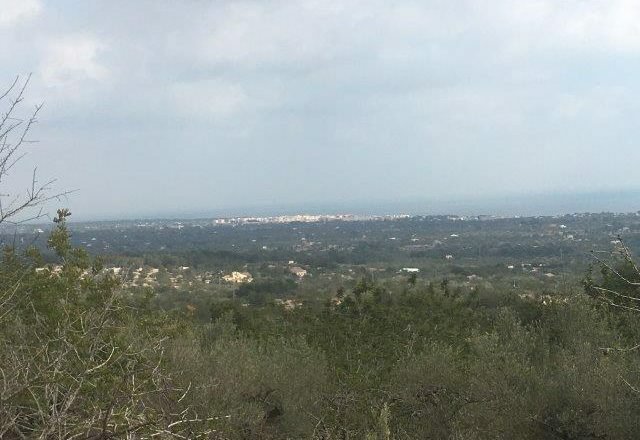 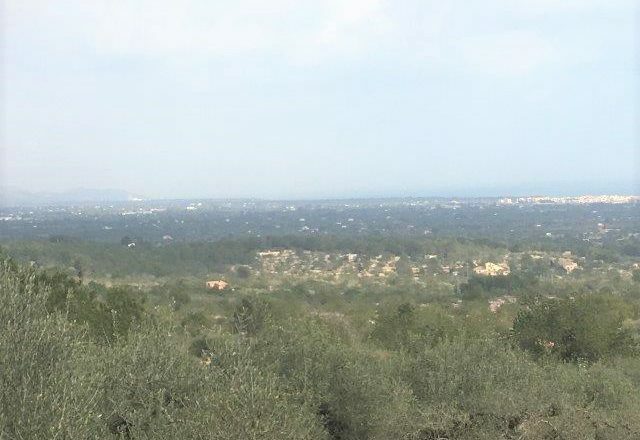 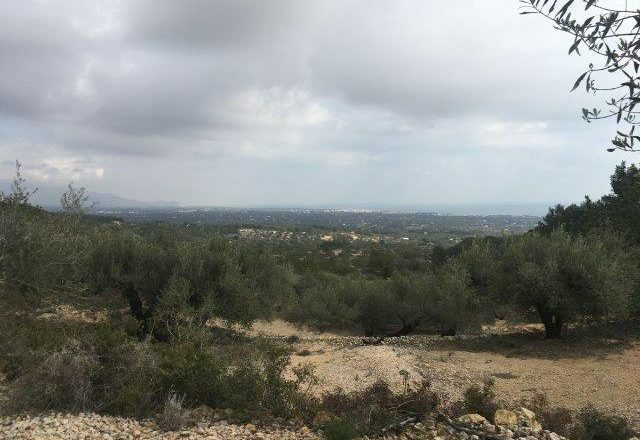 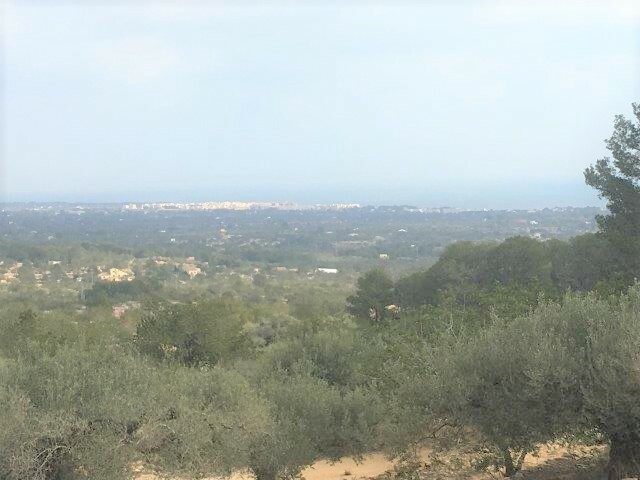 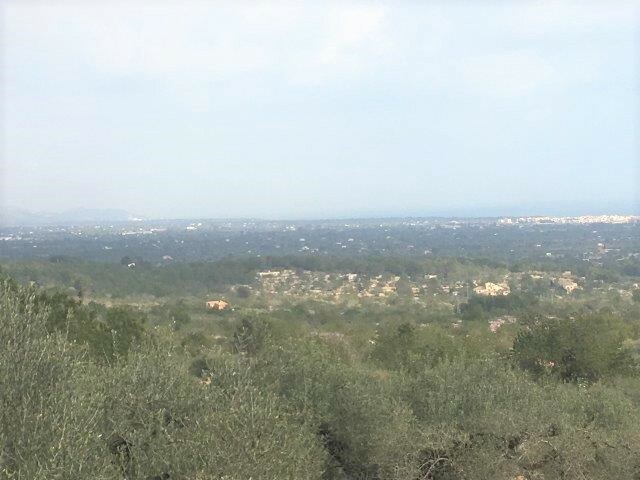 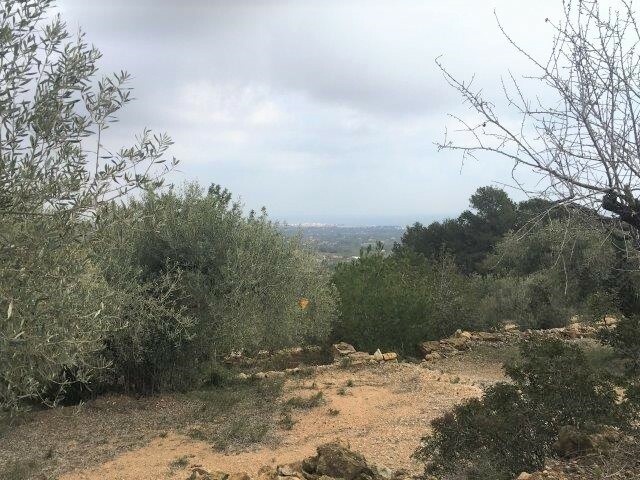 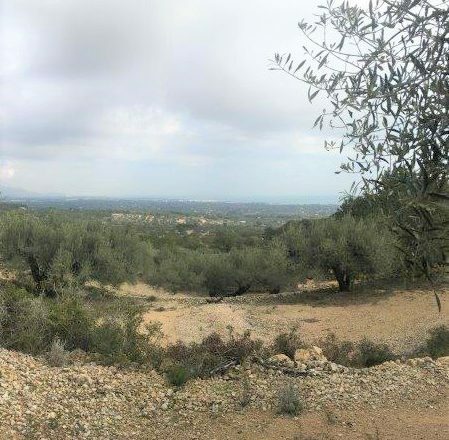 From all parts of the land you can look down towards the seaside port town of L’Ametlla de Mar and there is a wide view of the sea extending towards Cambrils. 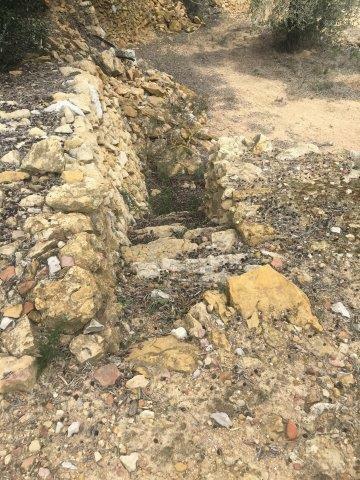 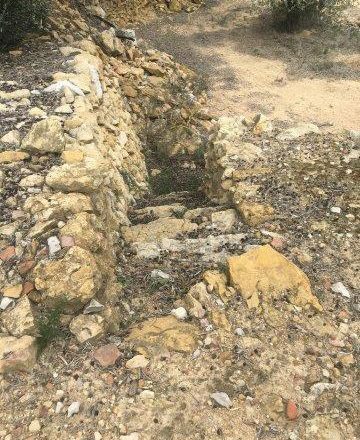 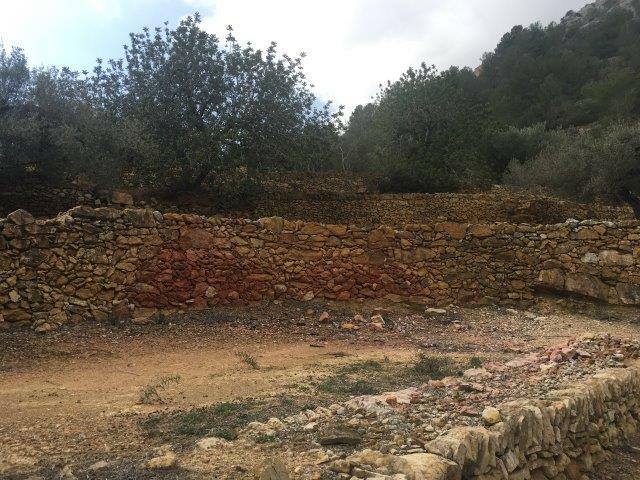 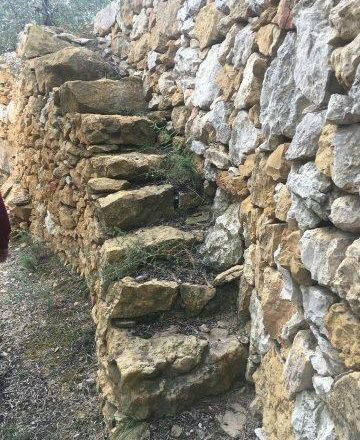 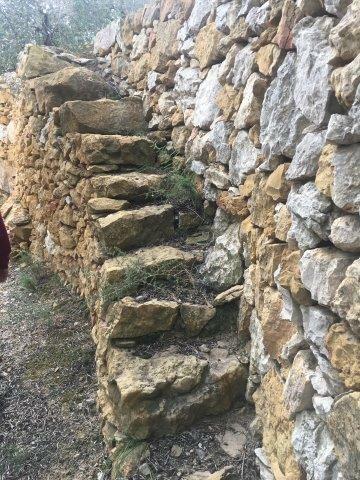 The terrace walls have been lovingly restored by the current owner and in places he has made steps down to the next terraces using the original stone and in the typical style. 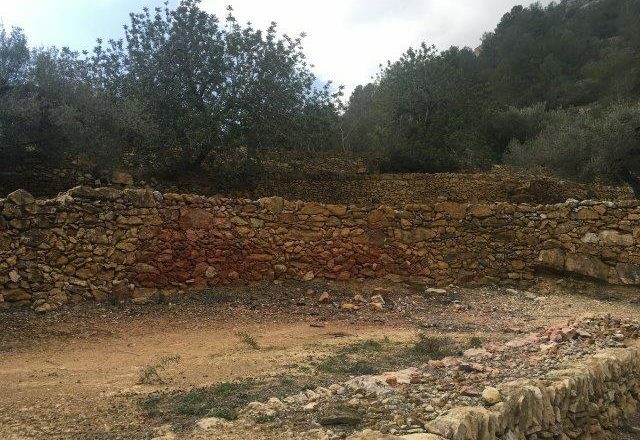 There is currently no building on the land although the owner has stated that he will get permission for an almacen from the town hall. 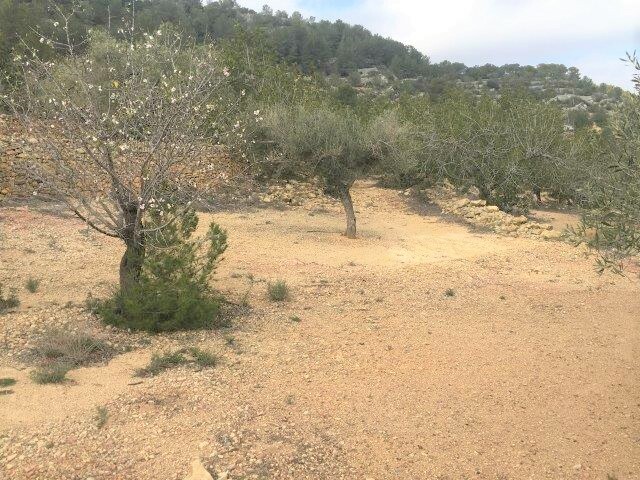 It´s a very quiet spot with no nearby roads and is protected by hills to one side.